I have an affinity for beets. Humble on the outside, they are an epicurean beauty queen once you get to second base. When you take the time to scrub away the grit and remove the old-man strands of hair (that by the way are no more attractive on the chin of a beet as they are an old man), you truly have a vegetable deserving of a tiara. What a surprise! What joy! 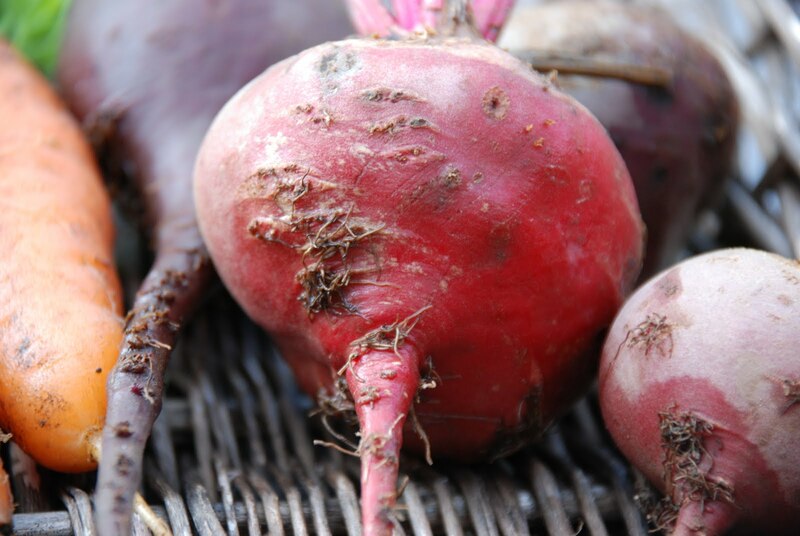 Unfortunately, beets are not a fan favorite for the rest of the clan. Try as I might to slip them in here and there, like olives and blue cheese, beets are eaten at my table accompanied by nostrils either widely flared or closely pinched. And there is always plenty of heavy breathing that I choose to ignore. After the obligatory thank-you-bites, all remaining beet-bites are relegated to the extreme outside of the plate, so as not to contaminate the rest of the food. But this “contamination” is one of the things I adore most about beets. 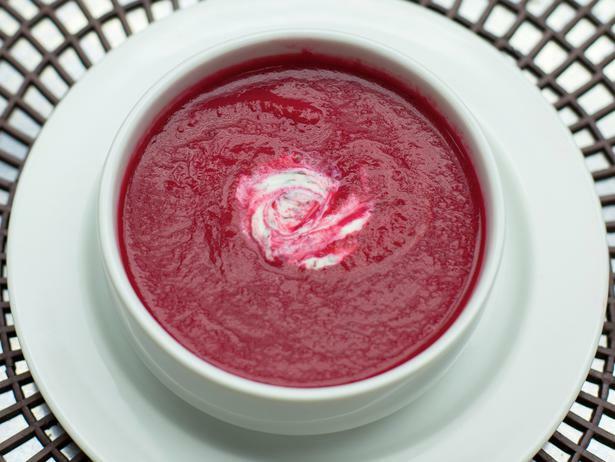 Nothing escapes an encounter with a roast beet: they turn everything they touch the most ravishing shade of pink. I know some precious souls who are the beets of the people world. Everything they encounter is kissed with a tinge of out-of-this-world pink just because of who they are. They might look unremarkable on the outside, but oh what treasure is waiting on the inside if you give them a chance! Who are your people beets? That might be an odd question that you’ve not been asked before? Who is not only good for you, but so beautiful and surprising on the inside that an encounter with them leaves you changed for the pinker? Who leaves you stained with goodness? They are your true Valentines today. Happy Valentines Day to you and your people beets! I will make certain to bookmark your blog and may come back later on. Previous post Junk in the trunk?